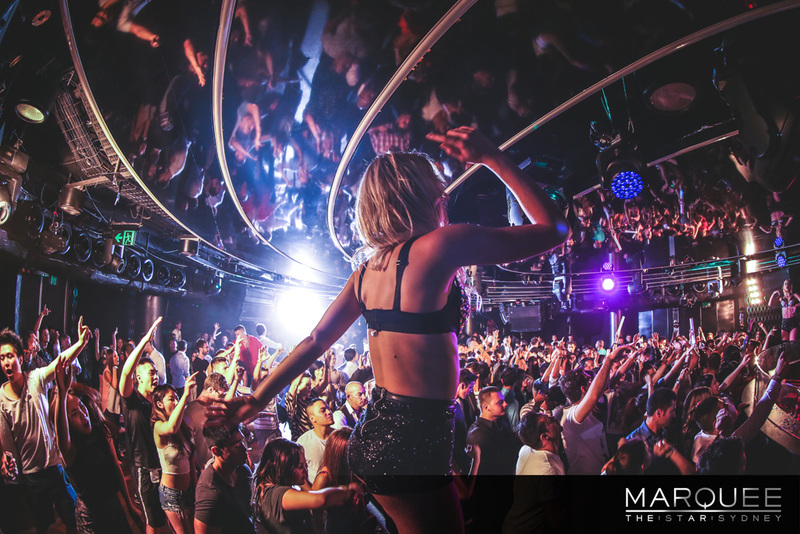 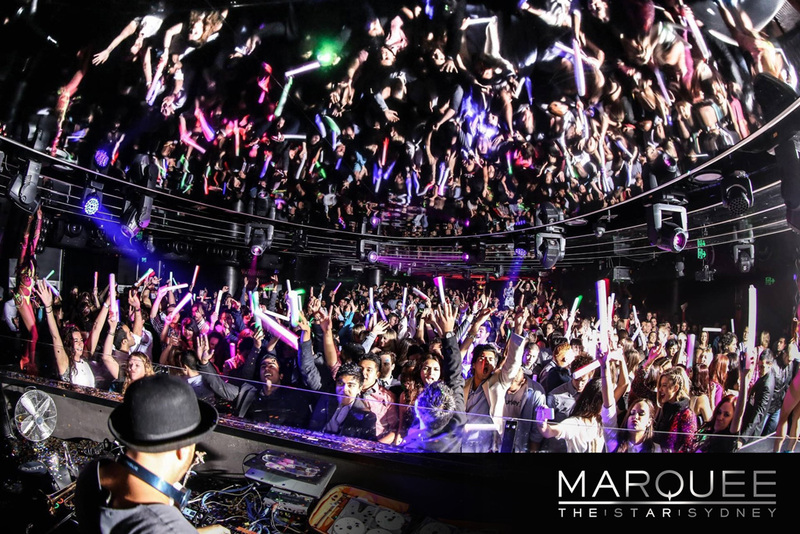 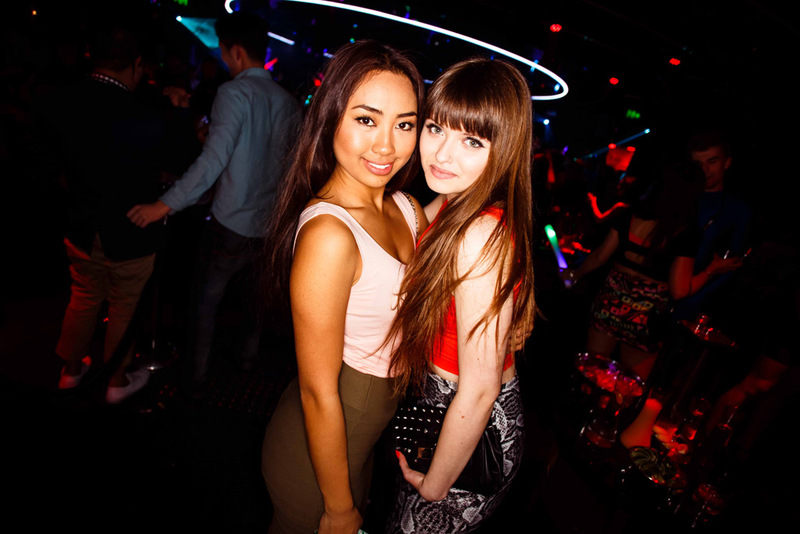 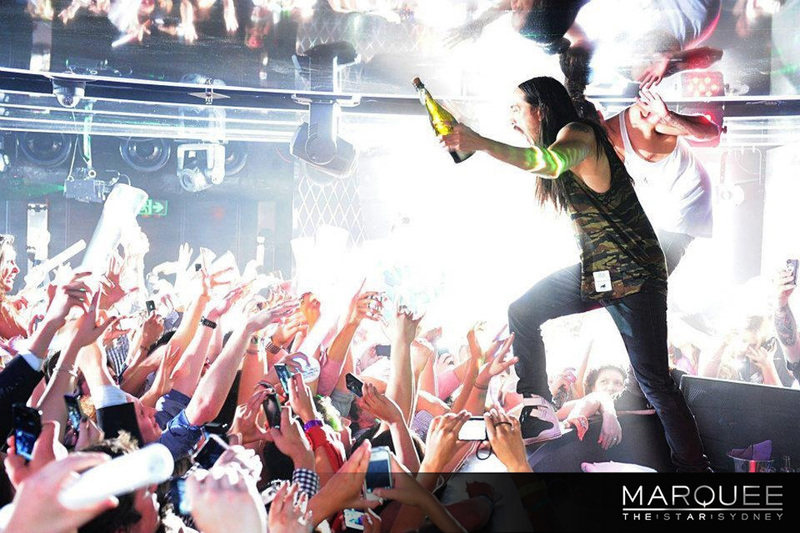 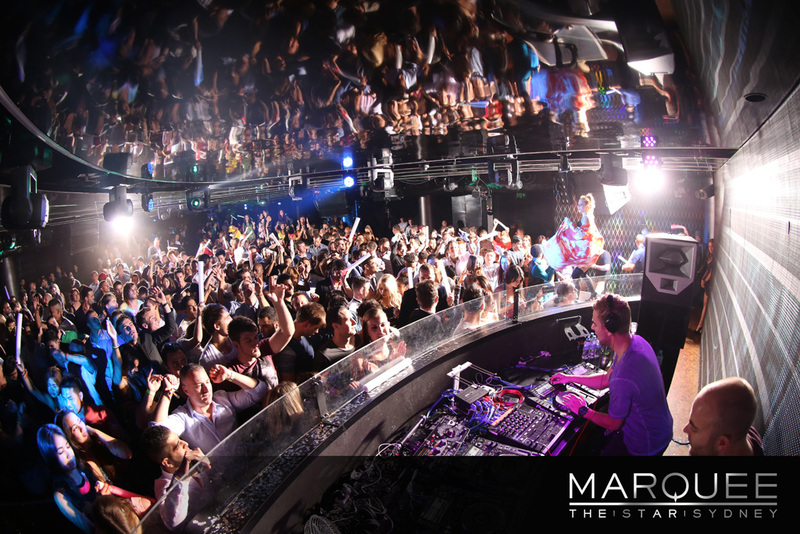 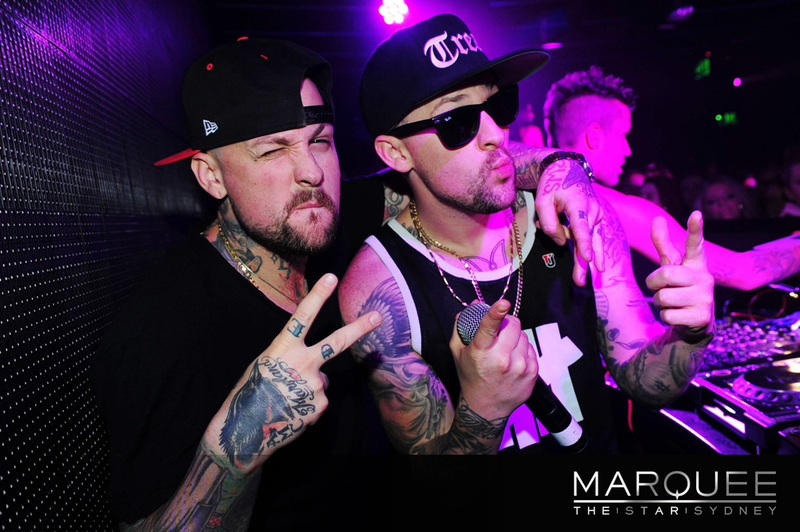 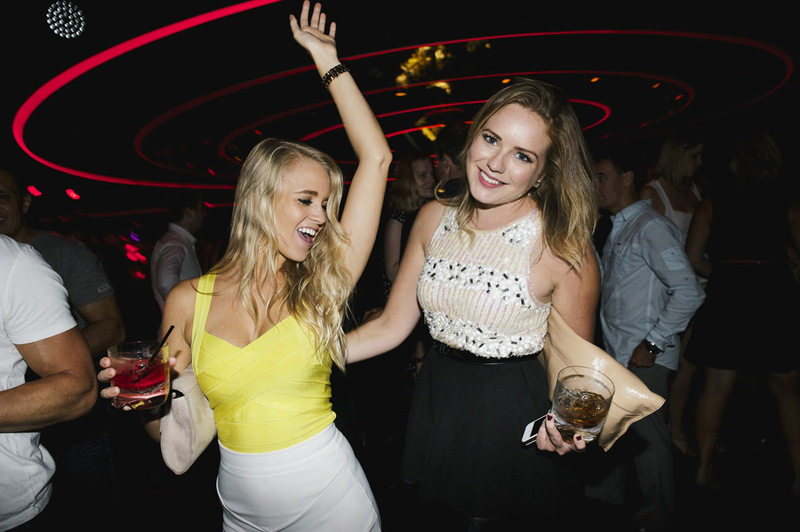 Marquee Sydney is the quintessential destination for a Girls’ Night Out. 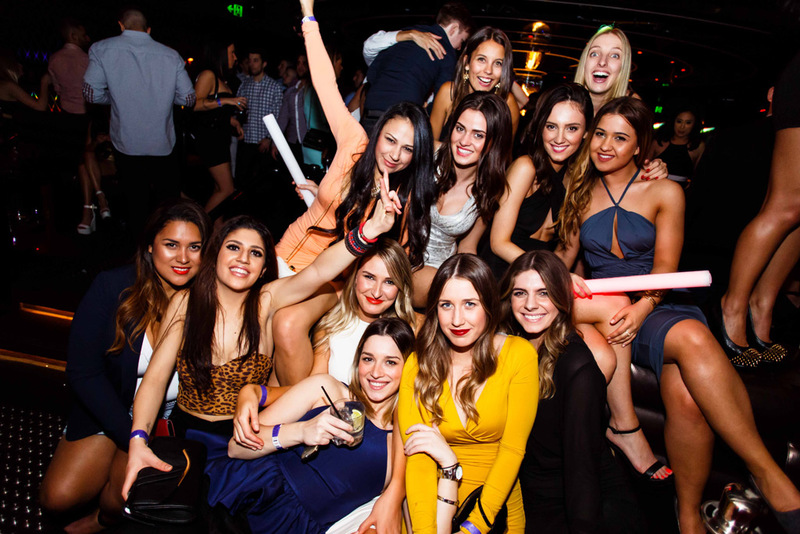 Whether you’re celebrating your hen’s night or just planning that well overdue catchup with the ladies, Marquee offers packages from simple get togethers to a lavish weekend at The Star including hotel rooms, spa and restaurants as well as front row seats to the best party action Sydney has to offer. 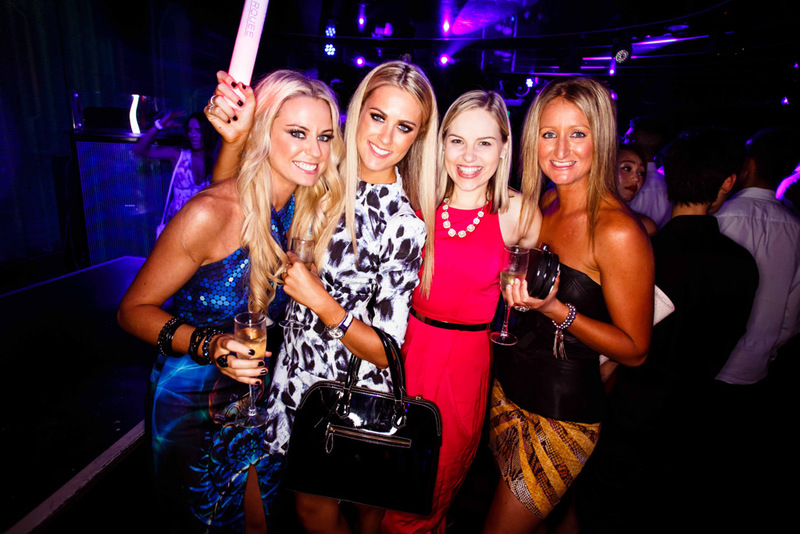 From the expansive views over Sydney city and harbour, right through to one of the finest champagne collections in the country we have your Girls’ Night Out covered. 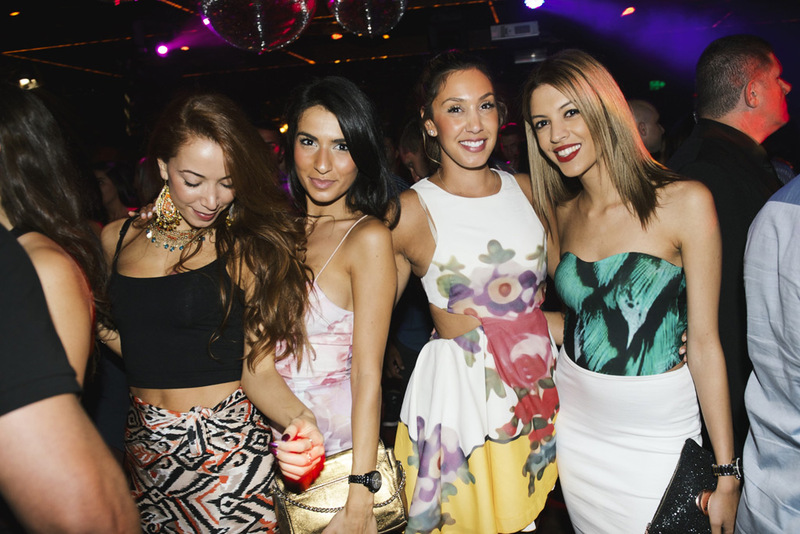 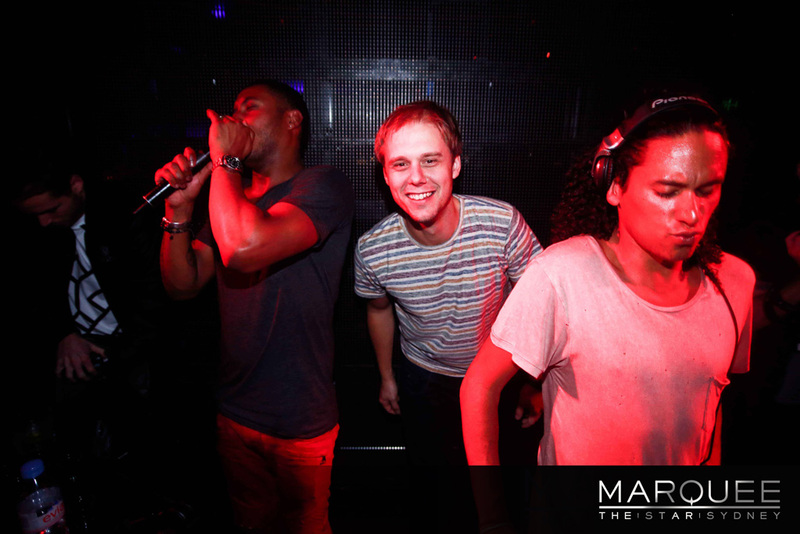 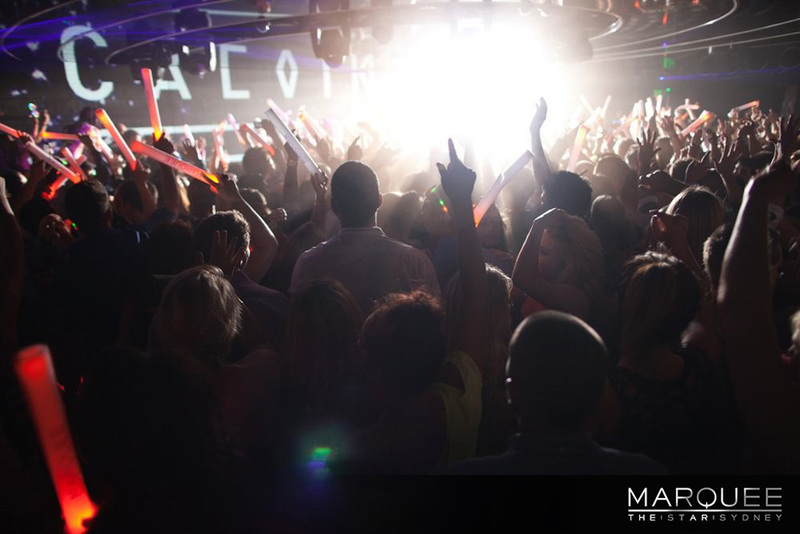 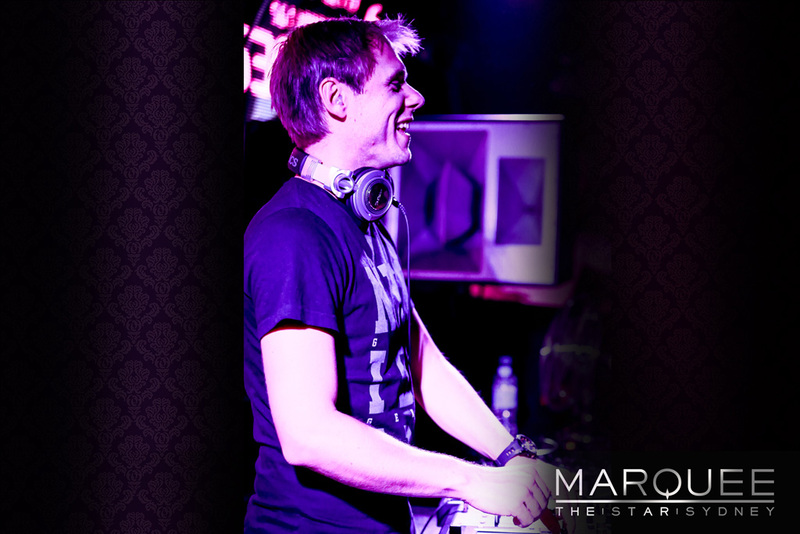 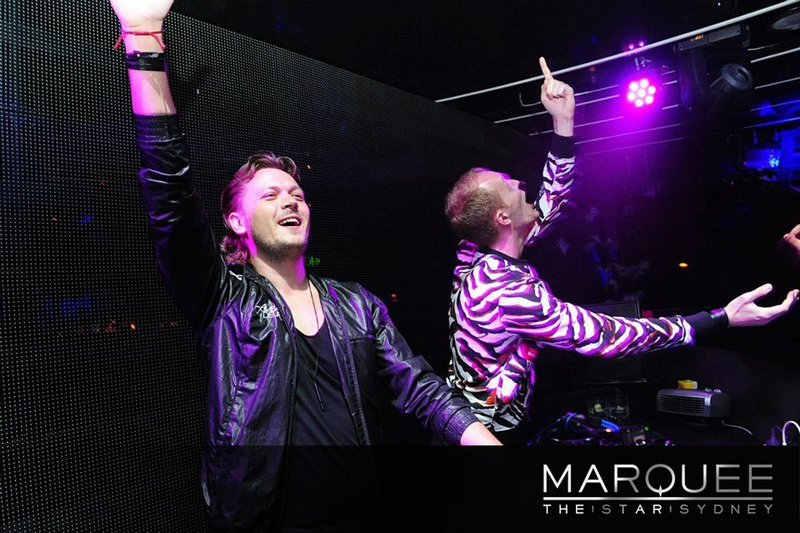 And with the world’s top DJs performing weekly at the club, we will be sure to see you all on the dance floor.